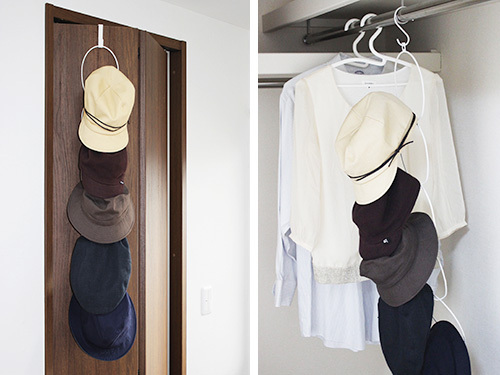 Created by our good friends at Yamazaki in Japan, our handy hat store has been designed to gently store hats and caps over the storage loops helping to keep their shape. 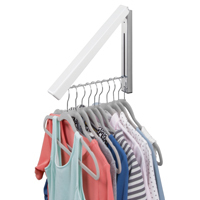 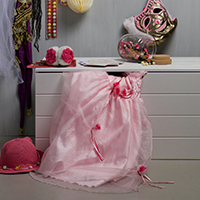 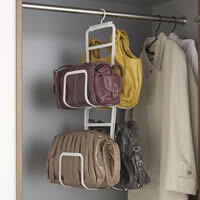 The store has 5 loops which clip together to make the best use of vertical space. 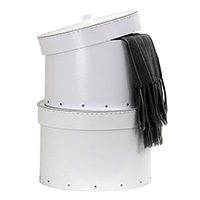 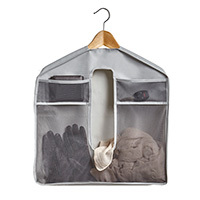 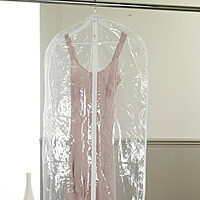 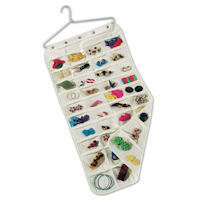 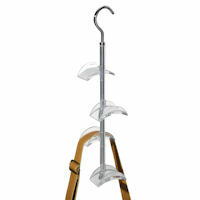 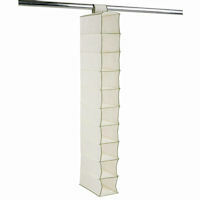 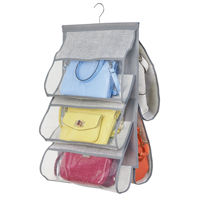 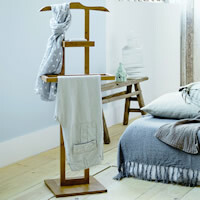 Some of our Chester STORE customers also suggest using this handy item for storing scarves and pashminas.